Because he has been pinned, unpinned, repositioned and pinned again, he thinks he’s turning into a god, and that’s what baffles me and why I choose sleep, hoping to escape from people tattooed with words like “imagine” and “remember,” only to encounter someone laughing for no apparent reason. As the eye continues to evolve over weeks, months, years, orphaned baby mice rain down on the bright orange roof of one of the last Howard Johnson restaurants, almost like malicious e-mails that offer warm greetings from Uzbekistan, where mountain, tree, bird, sky, masked and bare breasted, sing again, dance again, draw new cartoons. 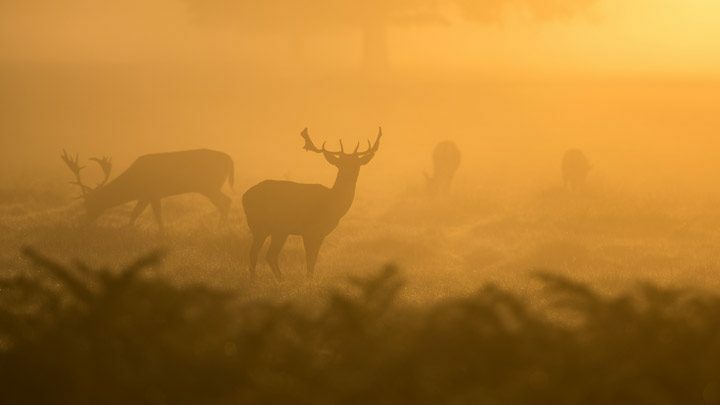 Just before dark, all the deer that had caromed off cars on previous nights suddenly reappear along the road, some with severed spines, others with a crushed skull or a mangled leg, and that’s only one theory. The light isn’t great and so I don’t actually see a blood sky and napalm babies and the woman with hacked-off breasts, but that doesn’t mean someone won’t come along with a machine and, seeing all that for the first time, the small holes at the corners left by pins, get down on the floor and play with the dog. Howie Good‘s latest poetry collections are Bad for the Heart (Prolific Press) and Dark Specks in a Blue Sky (Another New Calligraphy). He is recipient of the 2015 Press Americana Prize for Poetry for his forthcoming collection Dangerous Acts Starring Unstable Elements.